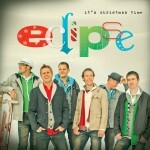 A cappella sensation Eclipse is proud to present It’s Christmas Time, an album like you’ve never heard before. 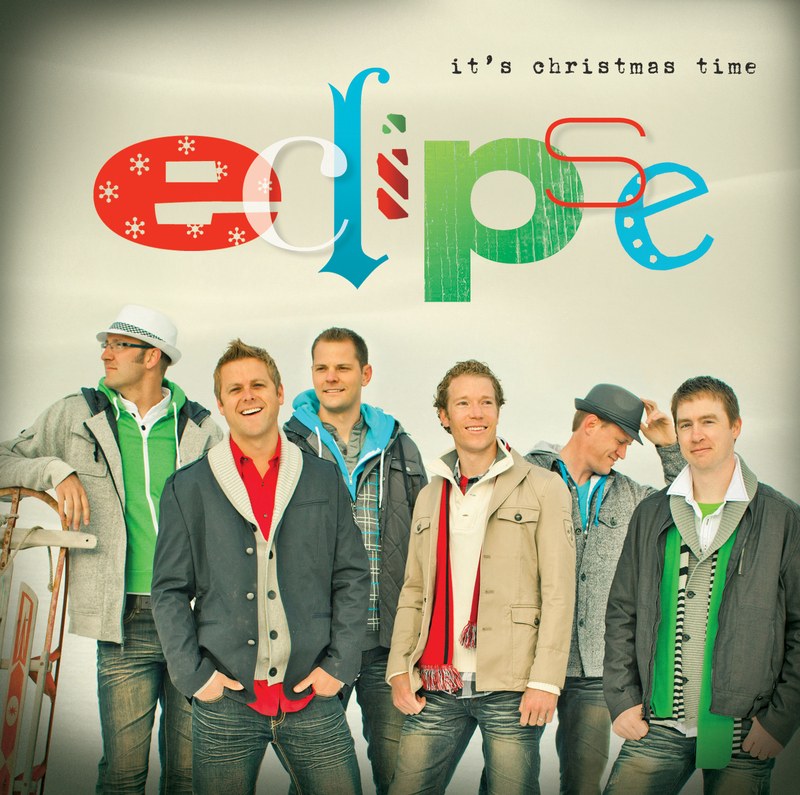 Featuring fresh, upbeat arrangements of some of your favorite Christmas songs, this unique album will quickly help you feel the spirit of the season. Truly a vocal masterpiece any fan of Christmas music won’t want to be without this holiday season.